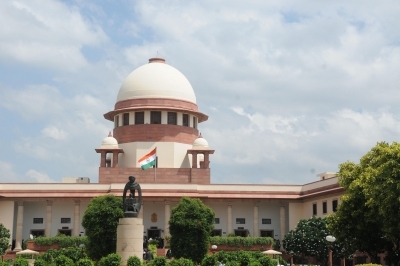 New Delhi Sep 14 (IANS) The Supreme Court on Friday ordered that awareness be spread about the free treatment available for leprosy patients and directed the central and state governments to formulate rehabilitation schemes for those suffering from the disease. A bench of Chief Justice Dipak Misra Justice A.M. Khanwilkar and Justice D.Y. Chandrachud issued a slew of directions to thecentre and the states and asked them to ensure proper treatment of leprosy patients and end discrimination against them. It directed that a "massive" awareness campaign be carried out by the government on curability of leprosy adding that patients "should not be isolated" by the family or community as the person can "lead a normal life". The court also directed that leprosy patients should be given Below Poverty Line (BPL) cards so they can avail Antyodaya Anna Yojana (AAY) scheme which provides highly subsidised food to the poorest families.